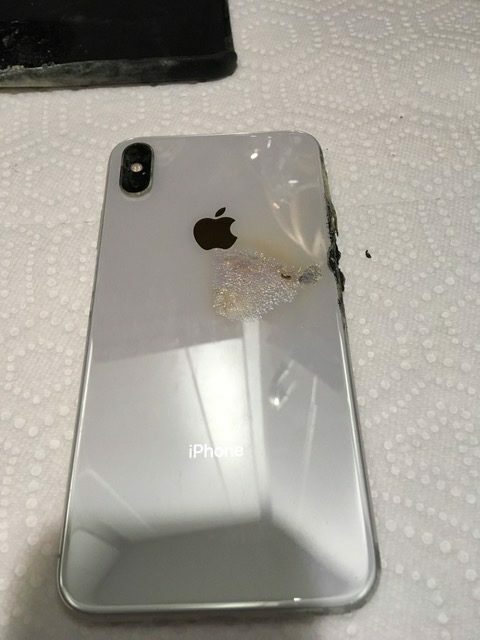 It turns out that Apple’s highest-end iPhone this year doesn’t just cost a lot of money, it could potentially cost you your clothes, shoes, and health as well. 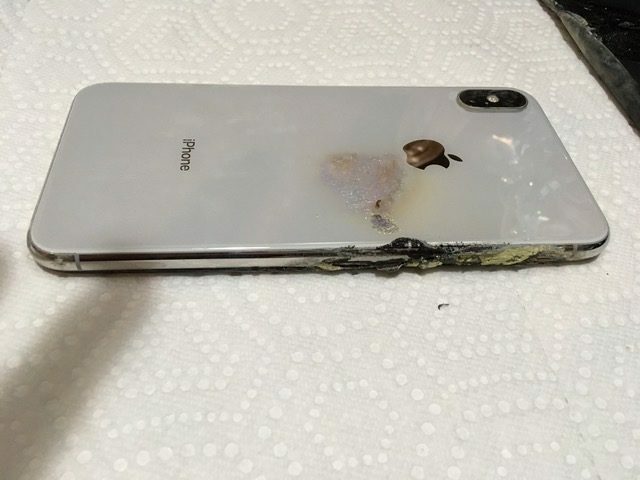 According to a new report, a resident of Ohio, United States, Josh Hillard had his new iPhone XS Max explode without any provocation from his side. As if that was not enough, the customer states that Apple was not particularly helpful and that has left a bitter taste in the mouth of the disgruntled customer. 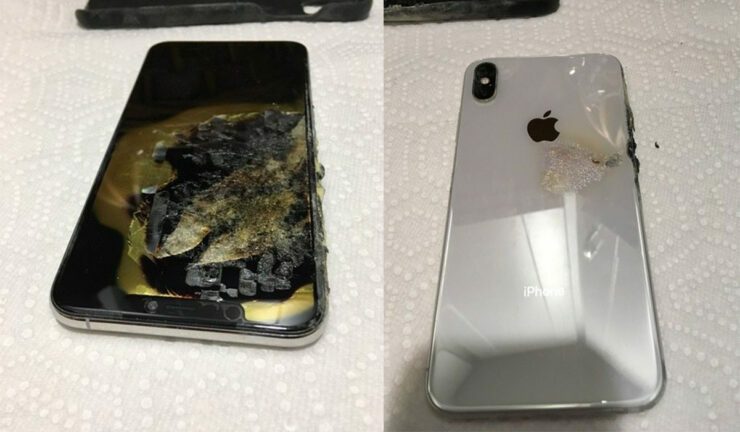 Hillard was going about his day, enjoying his lunch break when he stated that a weird smell emanated from his brand new iPhone XS Max that he kept in the rear pocket of his pant. In addition to the odor, he also felt his leg burn. 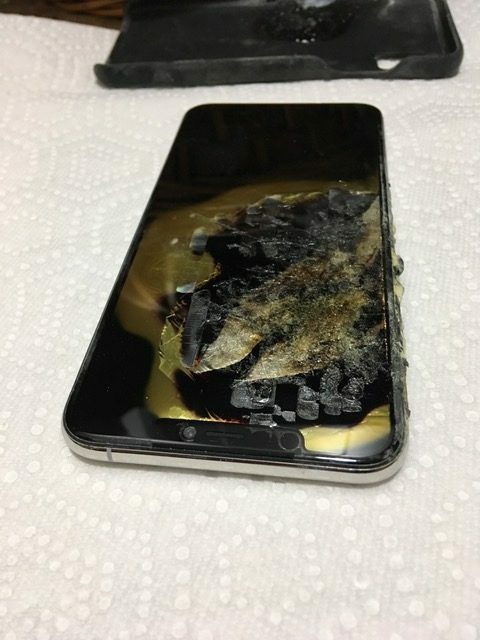 The phone was barely a month old, so the incident cannot be blamed on battery abuse. When Hillard went to an Apple store, the claims that the employees took their own sweet time to provide a meaningful response. After a long wait, he was told that he will have to allow them to send the damaged phone back to the engineers and in the meantime, he will not be offered a replacement device. Apple also failed to compensate him for his damaged clothing and shoes. Disappointed, he took the phone back home and called Apple Care, only to narrate his ordeal all over again. He also emailed them pictures of his damaged phone. Finally, he was offered a new phone but by this time, Hillard was too dissatisfied with Apple’s response to accept the offer. According to Hillard, a replacement device won’t do as Apple is also responsible for the damage to his clothes and shoes as well. Moreover, he wants to be compensated for the cost of his wireless service that he wasn’t able to use while he was negotiating with the Cupertino giant. Hillard also states that he inhaled a lot of smoke during the incident and went to the doctor to get X-rays done in order to see if any potential harm was done to his body. Apple has yet to respond to the matter, but we’ll be waiting for their reply soon. 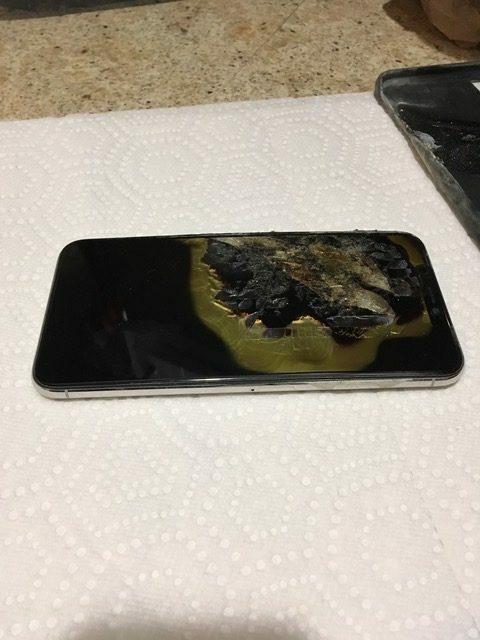 As a safety reminder, please do not charge your smartphone using non-certified chargers and cables. It is also prudent when you stop leaving your device inside a hot car.